Have you ever gone strawberry picking? I remember going as a kid. I think I always ate more than I put in my bucket. Well, the weather has been ripe for strawberries and I just needed to share with you some of the wonderful dishes folks have been sharing on Foodie Friday. 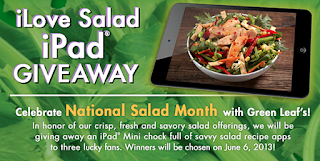 Before you scoop a few strawberries into your mouth make sure you check out these terrific giveaways before they end: CASH and a Mini iPad!!! I love strawberries, especially with balsamic vinegar, yum! All the recipes look great! Thanks Ann...I just got some strawberry balsamic vinegar both good things in one bottle. You are very welcome I really love your salad and the picture is so appetizing. Great recipes, they all look yummy! Thanks Paula I hope you get to try a few. Anna @ Frugal For You here! Found you at Susie's. We went strawberry picking two weeks ago for the first time ever (besides picking from our little garden). It was the greatest thing besides picking blueberries. Thanks for the great strawberry recipes and the linky party list! You are so welcome Anna, it is really fun to go into a big field and pick strawberries. Glad you enjoyed it so much. Btw - we don't have fresh ones by now (season is over), but we do have great frozen ones. Yes, strawberries are more of a cool weather Spring fruit. You are probably too warm, bummer. What a great round-up of strawberry recipes. Thanks for including my salad. I picked strawberries in my grandmother's garden as a child and thought it was fun. As an adult, I understand the term "stoop labor." I hear you Sam, I have lower back problems and picking anything get to me, but it sure was fun when I was a kid. Probably just easier because I was lower to the ground. 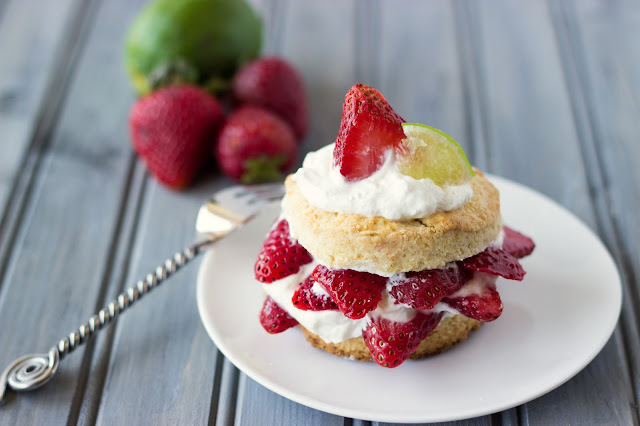 I love all the strawberry picks and thanks for listing my shortcake! I can't believe you are using steakums! I remember those living in NY and can't find them anywhere in the midwest... you brought back memories for me. Darn, wish I could get them here... have a good day!! My husband thinks steakums are gross, but they really are just beef and they are one of the few childhood things I still eat about twice a year. My kids love them and ask when they can have them again. I usually make them when dad's not home. Yum! That a great strawberry roundup, all these recipes look delicious! Thanks for the feature Diane, I hope you have a great start to your week. You are super welcome Krista. I am so glad you've joined foodie friday. I love your recipes. This is the yummiest list of strawberry recipes! Can't wait to make those salads! Thanks for putting this together! Thank you so much. It is hard to go wrong with strawberries. I can't wait to make all of the salads too and maybe a little bit of strawberry shortcake. Thanks so much for the feature! All of the recipes look great and I know I would love the Strawberry Shortcakes! We are still getting strawberries from our CSA! You are very welcome. Isn't that a killer strawberry shortcake. 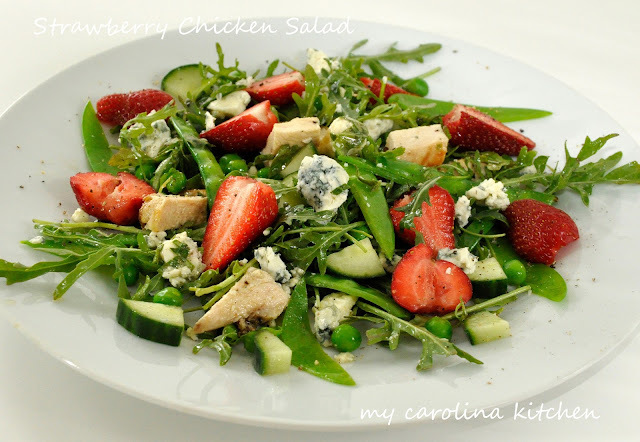 I've never made salads with strawberries I am very excited about these recipes. 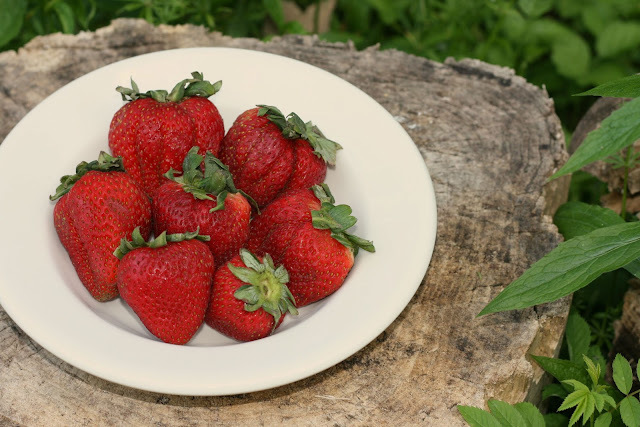 I found the benefits of strawberry from Healthy Diet Foods Tips. I think it's good to know how healthy we get from this fruit. Thanks so much for sharing the link. Yes, not only are strawberries delicious but they are incredibly healthful. You are welcome. Love your party. I feel that way about strawberries until I take my first bit. I just wanted to let you know that your Strawberry Round Up was the most clicked at the 19th In and Out of the Kitchen Link party! 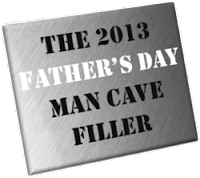 I will feature it at the next party and at the Top 10 Featured post that will go live on Monday morning! How wonderful I guess it is truly strawberry time. Thank you so much for sharing your great recipes with Full Plate Thursday and have a wonderful week. Wow, these recipes are great! Would you please stop by my Wonderful Wednesday blog hop this week and share it (plus any others you'd like to). That would be so great! Thanks so much for the invitation. I added your party to my list. What a delicious round up of strawberry recipes, Diane, and I like the menu plan too! I'm pinning this post to my Strawberries board on Pinterest. Thank you for sharing it with the Hearth and Soul hop. You have a strawberry board... how wonderful!